S4GA LED runway lighting system will be installed at Wilwal International Airport (Jijiga Airport) in Ethiopia. French-based airport systems integrator – Alpha Airport – has won a tender for supply and installation of airfield ground lighting at Jijiga Airport in Ethiopia. S4GA LED runway lighting system was chosen as the best solution for this project. Jijiga Airport (Wilwal International Airport or Garaad Wiil-Waal Airport or Jigjiga Airport) is serving the capital city of Somali Region in Ethiopia. By the 1990s, the airport was used by Ethiopian Air Force and until now the runway has not been illuminated with any airfield lights. In recent years, the Ethiopian government has made a decision to invest in Airport reconstruction. 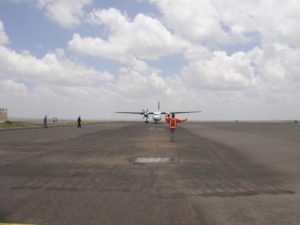 The program included rehabilitation of a runway. A few AGL suppliers including Alpha Airport were invited to bid in a Tender for The Supply, Installation, and Commissioning of Solar Airfield Lighting System at Jijiga Wilwal Garad Airport. After 2-year discussions and negotiations, airport management has chosen Alpha Airport to install S4GA runway lighting. African airports industry is experiencing boom due to increasing tourists flow to the region. Airport operating companies in Ethiopia (Ethiopian Airlines) take this challenge through upgrading airport infrastructure. 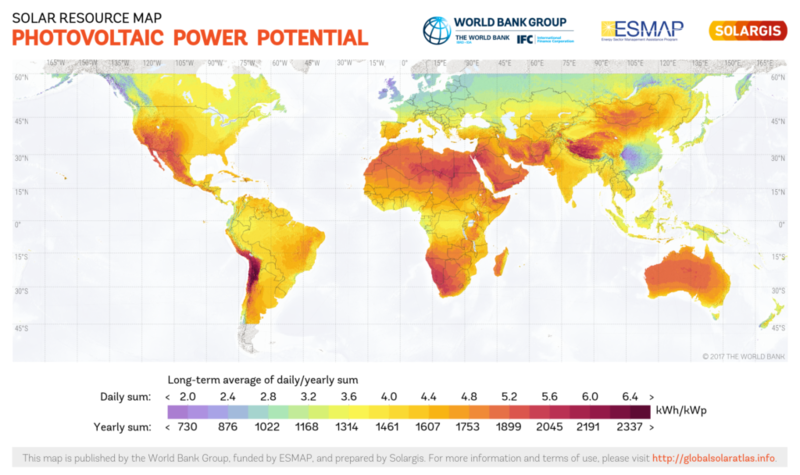 Synthesis of all points above makes solar airfield lighting systems a must-to-have solution for all African airports. The project completion is in progress. We will share all the details within an appropriate Case Study after the project is completed.